Do you dread washing your kid’s hair because they hate it so much and often throw a total fit at any attempt to do so? 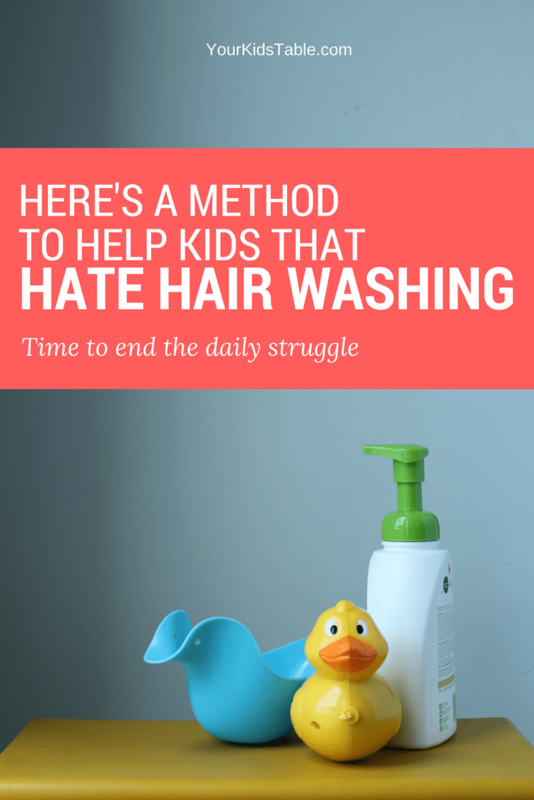 Check out these simple solutions for children that hate getting their hair washed while understanding why the heck they can’t stand it anyways. Many kids run to the tub when it’s bath time, overjoyed to splash, play in bubbles, and get scrubbed clean. It’s a routine activity that parents take for granted, unless you have a child that screams, cries, or thrashes about because they have to get their hair washed. Instead of bath time being a relaxing way to wind down the day, it’s a dreaded event for all involved. But, what gives? Why are some kids soooo bothered by getting their hair washed, and more importantly, what can you do about it? While it’s possible that your child could have developed a negative reaction to hair washing from a single accidental soap-in-the-eye event, for most kids hating to get their washed, there’s something a little deeper going on: a sensory sensitivity. 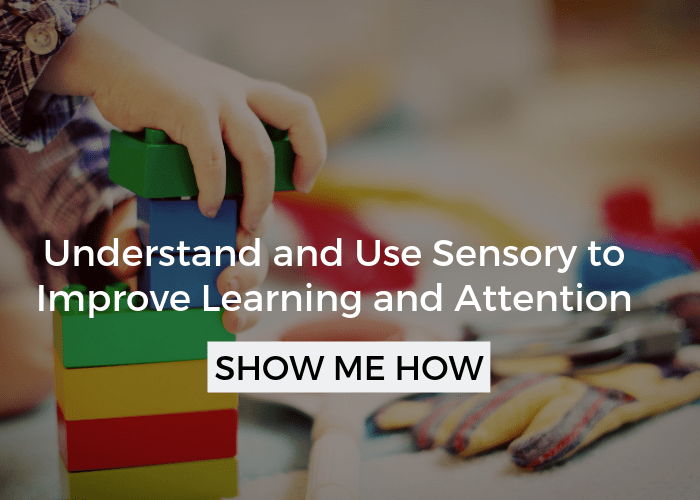 I know that may sound scary, but the truth is many kids have sensory preferences and needs, as well as adults. Many of these kids have or need no diagnosis. But, for children that do have a diagnosis of Autism (ASD) or Sensory Processing Disorder (SPD), they are much more likely to have sensory challenges that affect their daily life, like tolerating hair washing. 1. Sensitive to being tipped backwards – one of the most overlooked causes of kids disliking hair washing because it’s so darn easy to miss. It’s not something most parents would notice, unless you’ve been trained to look for it (us pediatric OT’s are). And, it happens more often than you’d think. Basically, a child that’s sensitive to being tipped backwards feels uncertain of where they are headed, it can make them feel insecure, unsteady, and even quite scared. Of course, this isn’t a typical response, but it does happen with kids that have a vestibular sensitivity. Our vestibular sense controls our sense of balance and motion. If your child gets particularly hyped up at the time you tip their head back to rinse their shampoo out, or they claw at your hands, trying to hang on for dear life as you tip them backwards, it’s a pretty good indicator that this is at least part of the reason they’re avoiding hair washing. 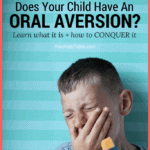 The good news is there are ways to improve their vestibular processing so they can tolerate being tipped backwards, as well as other simple strategies you can use to avoid it now. 2. Sensitive to the feeling of the shampoo or getting their head scrubbed – probably the most common reason that kids hate hair washing! Some are sensitive to tactile or touch sensations in general, for others, they prefer specific types of touches. Meaning some kids need to be touched with a firm pressure, light gentle touches aggravate them. Other times, the firm, hard scrubbing can be very uncomfortable. In any case, it’s a tactile sensitivity that is very real, and can actually be described as painful! These sensitivities can also be desensitized and tip #1 below is a helpful solution to this particular shampooing challenge. 3. Sensitive to the smell of the shampoo – is not nearly as common and can often be easy to figure out, but not always, so I’m mentioning it here. Toddlers especially may not vocalize their disdain for a particular scent. It’s worth trying an odorless shampoo, or deliberately selecting calming scents that your child may like. You can even smell them together in the store before you buy! 4. Sensitive to water being dumped on face – this falls into the tactile sensitivity category too. And, for some kids, the second they can’t breathe is terrifying. Many kids grow out of this naturally with some patience and by using some of the strategies below. Keep in mind, your child could be causing a meltdown when it’s time to wash hair because of one or all of the reasons above. Now, let’s talk about some solutions to overcoming the fear of hair washing. Talk about it – Sound simple? It is, but something we often don’t think to try. When it’s time to wash hair (or maybe before hand, if your child’s anxiety is through the roof mid-bath) ask them what they think would help them accept getting their hair washed. Give them a few seconds to respond, they may be caught off guard. 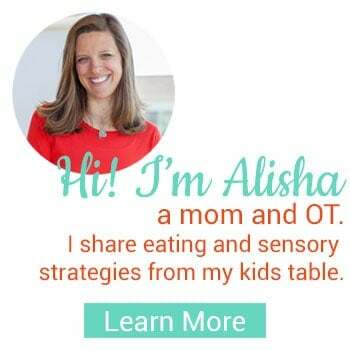 My children have surprised me so many times with excellent solutions for their sensory needs that, I, as an occupational therapist, would have never thought about! Hold up a mirror – If your child isn’t old enough to do this on their own, you may need a helper. It can be immensely helpful for kids to actually see what’s going on, since they can only feel it. Some kids can get caught up in making funny shampoo hairdos. 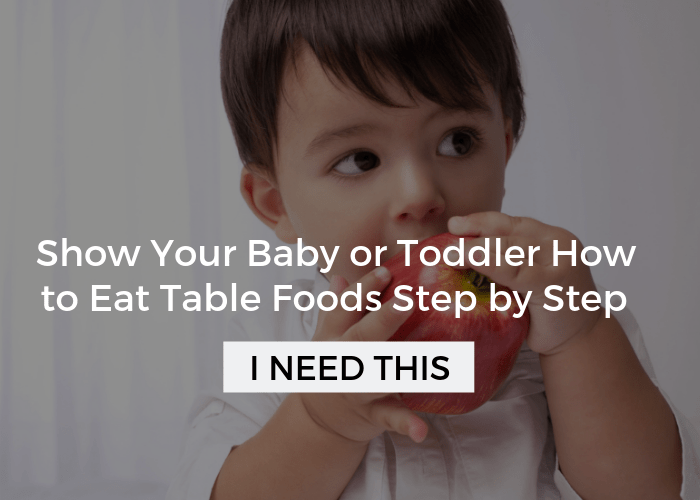 Hold their shoulder – I know this sounds a little odd, but this is a bona fide sensory trick. Using one of your hands to apply firm and steady pressure as you actually wash their hair or tip them backwards with your other hand, gives them a little boost in proprioceptive input, which can help calm them and actually decrease their tactile sensitivity for the moment. Leaning against the side or back of the tub can help in the same way! Read a social story – Social stories can be extremely powerful for kids, as they tell a story in picture book format of facing the problem of not liking hair washing and work through it to be able to tolerate it. Even a fictional story can empower kids to push through their sensitivity. Check out this social story on hair washing if you’d like to try this simple tip with your child. Dumping vs. tipping back – As you read in the section above, tipping back or dumping could be challenging for sensory sensitivities. 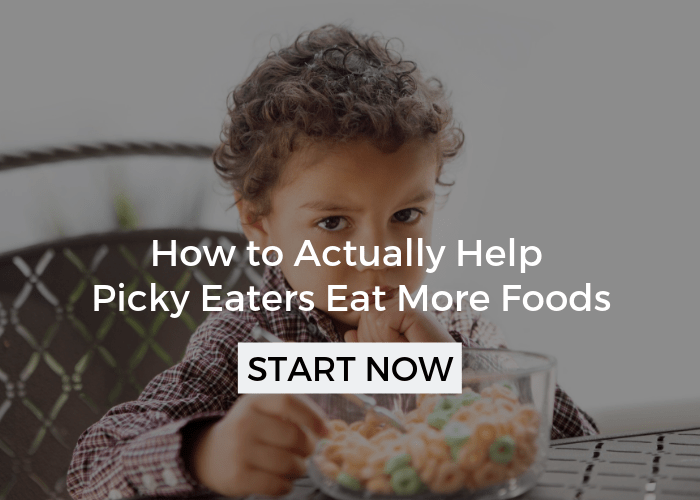 You’ll want to experiment (and ask your child) which would be better. It could change from day to day. Use a bath visor – Have you seen these visors kids can put on when it’s time to rinse their hair. It keeps the water out of their face and you don’t have to tip them back either! Wash sparingly – We are normally washing kids hair quite often. 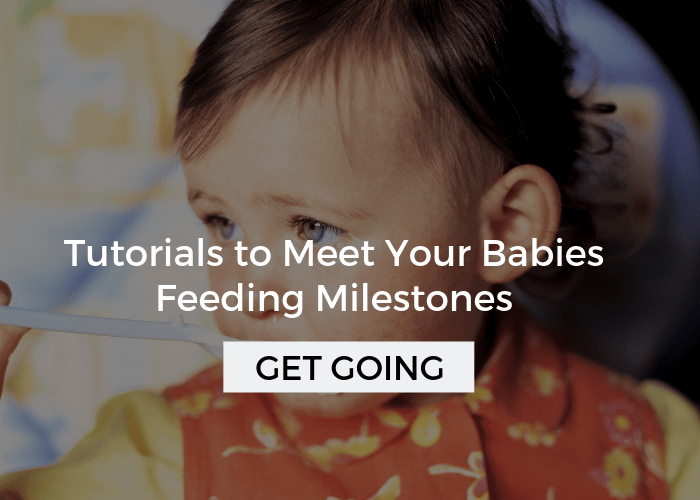 Step back and figure out the longest your child can go before washing their hair again. Maybe every 3-4 days, even 1 time a week could be appropriate. Use no tear soap – For kids that are worried about getting soap in their eyes, no-tear shampoo formulas can be a life saver. Pretend! – Gather dolls and/or animals either during or outside of bath time to pretend washing others’ hair. This can help create a positive association for the negative experience it’s been! Do calming sensory activities before bath time – This is advanced strategy, but can make all of the difference, especially if you’ve tried some of the other tips already. The idea is that you give them the opportunity to do a sensory activity that helps calm them down, or balance their sensory system. 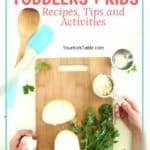 What activity that is will be different from child to child, but could be jumping on the bed or a small trampoline, swinging, running up/down the steps, having some quiet time, etc. This is the essence of a sensory diet. 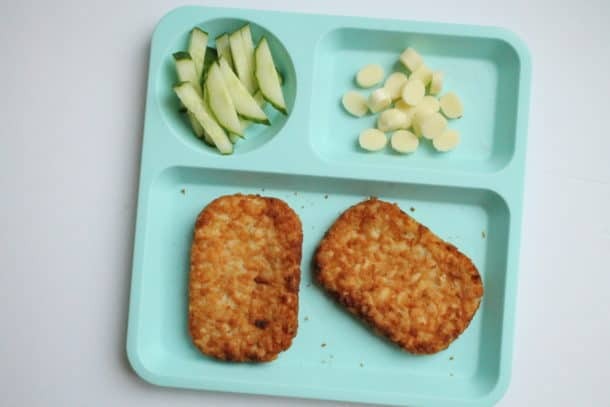 If that’s a new term to you check out What is a Sensory Diet to learn more. 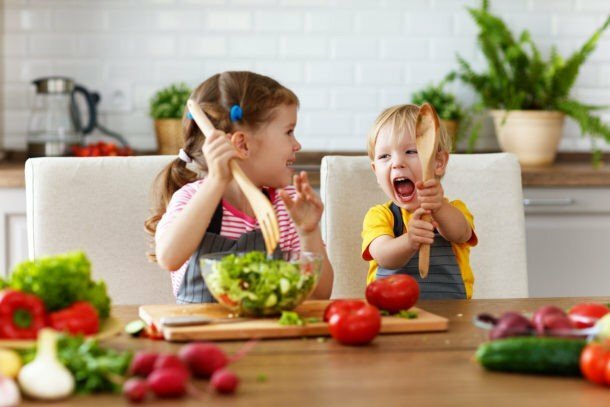 And, if you want to learn how to pick activities that will work for you child, check out the free online sensory diet workshop. That’s 10 different tips and strategies, many of which you can start using today to help your child begin to accept, tolerate, and maybe even enjoy getting their hair washed! 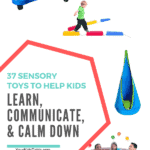 If all this sensory stuff is new to you and you’re wondering if there are more sensory red flags you could be missing in your child’s life, click here to join our newsletter and receive one of our most popular freebies: 21 Sensory Red Flags You Might Be Missing. Stick this on your parenting board or child board so you know where to find it! Thank you for this post! My son hates having his hair washed (3yo) and we’re trying to get to the bottom of it. Seems to be afraid of water being poured over his head, but loves the splash pad. So not sure what it is. Are you tipping his head back? It could be that aspect of it (see the post for more details if you suspect. It could also be the worry that soap is going to get in his eyes? Swim mask! Life changer for us. Now it’s no biggie! That is brilliant! Thank you for sharing!! The visor wasn’t helpful when my son was young, but when a friend suggested wearing swimming goggles, I was ecstatic. My son John wore swimming goggles for 3 years in the bath or shower, and these allowed us to wash his hair, and him to eventually wash his own hair independently. He stopped using the goggles on his own and is fully functional in the shower. Just FYI – he had difficulty adjusting the water temp (would scald himself), so I found the correct temp and marked the position on the faucet with red nail polish. That was super helpful too. Thanks Sher for sharing your story! Those are two really great ideas!